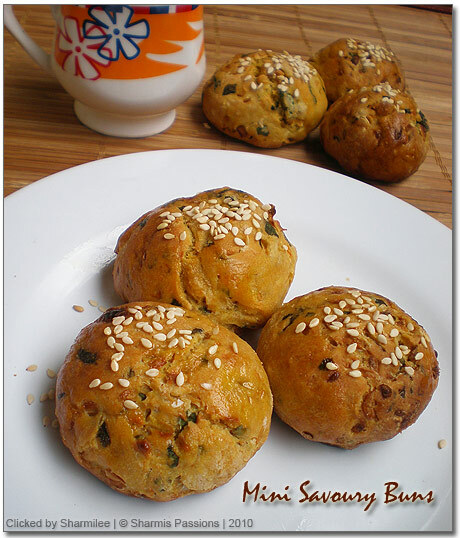 I tried Bharathys mini savoury buns long back……I like breads and buns very much so cudnt wait to try her buns which was tempting me so much. Her stepwise was so well presented that even a a beginner in baking could go ahead with it. The steps sounds and looks like a very lengthy process, but only the raising time tests our patience or atleast mine 😉 I modified the recipe a bit by including wheat flour and reducing APF…..otherwise no major difference. 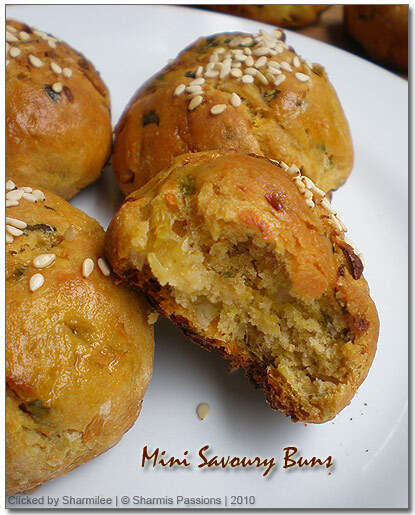 They call it masala buns or khara buns in bakeries and they are little spicy. Mix yeast in warm water(have 1 cup) along with sugar and salt. Keep aside undisturbed for 30mins. If you check after 30mins the frothy layer on top will be seen. In a bowl take maida and wheat flour add 1/2 tsp salt to it. Add chopped fresh coriander leaves, chilly powder, greencchillies, minced garlic with melted butter. Mix the flour and spice mixture well, add the frothy yeast water little by little and Knead it to a soft pliable dough. Keep the dough undisturbed for 2hrs near a warm place covered with a slightly wet muslin cloth. After 2 hours, the dough must have doubled in size, punch it once to removed the trapped air. Gently knead it again. Now divide the dough into 8 to 9 equal golf sized balls. Brush melted butter, sprinkle sesame seeds on top. Place the balls on the tray with silver foil/butter paper.Leave it near a warm place for another 30mins to raise a bit. Preheat the oven for 10mins at 200 deg C, place the tray in the oven and bake it for about 35-40 mins.Check if its golden browned thne apply remaining melted butter on top before serving. The garlic and coriander leaves, fills the house with nice aroma forcing the neighbours eagerly peeping into the kitchen to ask whats cooking in? 😉 The warm buns with a cup of coffee was heavenly. 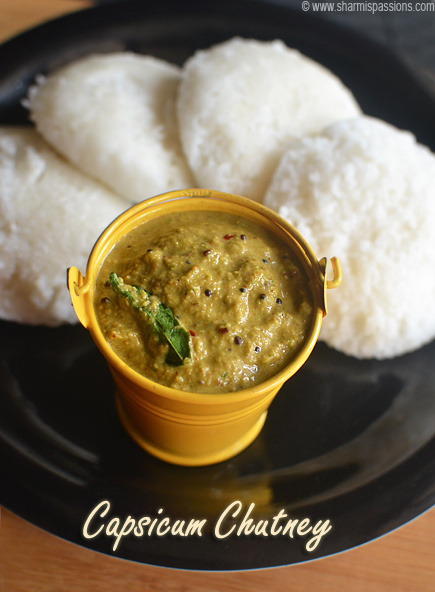 The dough should be very soft closely to the texture of the chapathi dough. Dont add the full 3/4 cup of the frothy yeast solution. Add it little by little till its combined to a soft pilable dough. Place the dough to raise near the stove which is cooking. As its warm throughout, the dough gets nicely raised.If there is no froth in ur yeast solution then ur yeast is not fresh/active, the dough will not raise as expected, so be very careful in checking the brand and expiry date of the yeast while buying. I added more garlic as I like them, you can reduce if you dont like garlic much.The buns were slightly crispy on the base and top while they were very soft on the inside. I added half of maida and atta so the baking time differes from the orginal recipe as usually atta flour takes more time to bake. If you are using maida completely then 30 mins must be enough. I have tried these buns twice, once completely with maida and the second time with half and half of maida and wheat flour .If you are using wheat flour the buns are little hard compared to the fully maida buns, on the healthier side I compromised to the texture, but tastewise both are very tempting and got emptied in a jiffy. If you want a very soft crusty buns go ahead with maida fully. Keep the tray in the middle to ensure even cooking and browning of the buns.Keep an eye after 30mins, check if the buns are golden browned and cooked inside using a fork/toothpick then proceed with another 5-10mins. Wowwwwwwwwwww… buns looks perfect and beautiful.. gr8 job dear !! They look pretty good. I think I am going to try them this weekend. 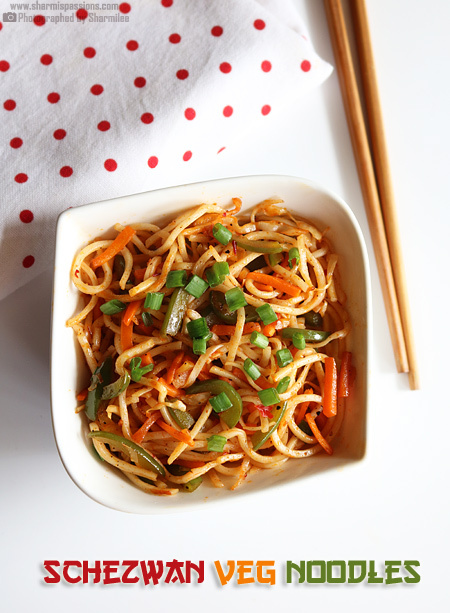 Wow that looks super tempting… savory buns all time fav and this is absolutely gorgeous. Perfect buns…Looks so good Sharmi !!! Sharmilee they look so inviting….too good. Love the freshly baked bread…I even add dill leaves to d bread..
wow … i just love this..
Meri Nayi Kavita par aapke Comments ka intzar rahega…..
oh very nice bun sharmee….now i hve already 4 buns in to try list….dono which one to start with!! Awesome Sharmilee!! I can imagine the aroma and taste!! 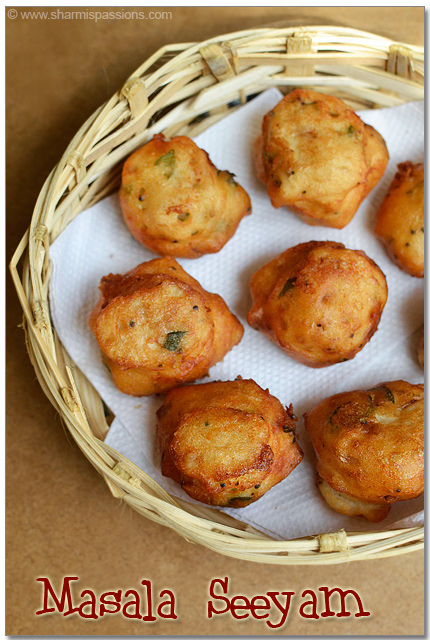 Wow that is one of the cutest savoury buns I shud say … love the clicks sharmie!! Beautiful looking buns,sure it should have disappeared in a minute of time 😉 Perfect tea time snack! These savoury buns look so good! Beautiful pics! Beautiful clicks..looks so perfect and delicious..yummy yumm!!! These dimsum buns look so comforting! Nothing can beat the freshly baked warm buns..your savoury buns are perfect. Nice one. I have never tried baking buns or bread at home .Yours look perfect and delicious !! Thanks a lot for dropping by my blog . Perfect with evening tea, awesome work. Cute and lovely buns Shamilee!! Great clicks. Thanks for sharing , shall try it soon. the afternotes are much helpful.. This is such a lovely recipe. Lovely clicks as well. super po.. sapadnum pola iruku. Buns look fantastic, love them! These are lovely and tempting. Book marked. How long did you knead the dough each time? @RC: Except for the first time, the successive times just 5 mins kneading is enough.Dont forget to punch it each time to remove the trapped air…. very bright and colourful! a virtual treat! Thanks RC for trying n letting me knw…..glad u liked it! These buns looks nice.Will try to make them soon! thanks for the recipe! 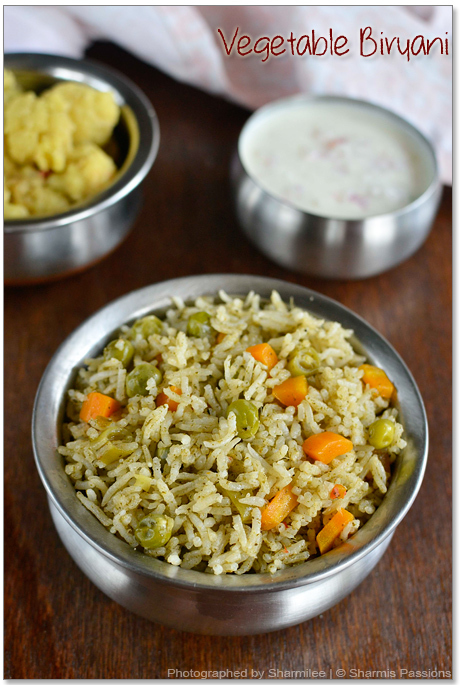 i tried this today but unfortunately they were v v hard..:( I've tried most of ur recipes n all of them were a sure shot except this one..i tried makin a sweet version of it usin tutty frooty..n used 1 cup water n 2 cups maida..can i use milk also since i wanna make a sweet version of this? after mixing 2 cups of flour n the wet ingridents it was like a paste n v sticky so added almost another cup of flour lil by lil.do u think its because of the additional flour that it went hard? @Indu : I followed the orginal recipe blindly….From what you say I guess may be some measures might have gone wrong?! Gry i tried this today (twice) came out hard and crispy(in a weird sort of way) the dough did nr Rise much although trasy was frothy. Help. 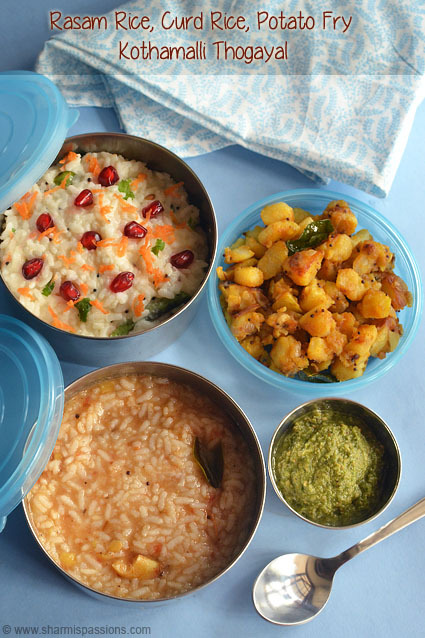 I have tried different recipes from your site and every single one of them has turned out really well. It shows how well written your instructions are. You have great taste (in all meanings of the word). Keep up the good work. I was inspired by these yummy buns and tried it yesterday. Please tell me how much water I should use for the dough?In the beginning you have said 1 cup and later to use less than 3/4th cup of yeast water. 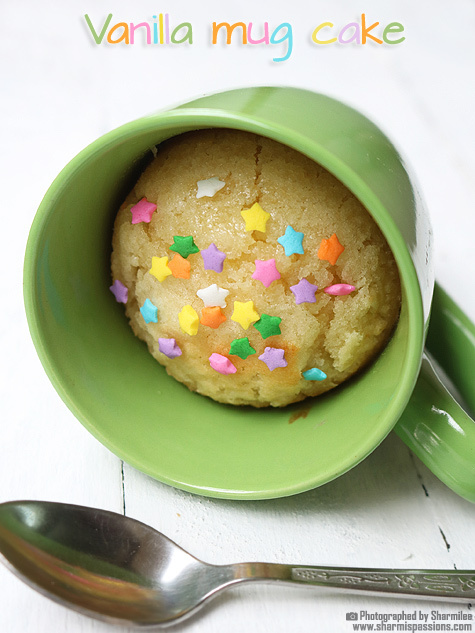 I got confused and used about 1 cup, which became sticky. So I dusted some more flour to smoothen it and proceeded as per your method. My buns came out white, dusty and hard surface. I will try again ad let you know the results. Hi Sharmille, cant this be made in a microwave? Yes if you have microwave with convection mode you can try…. 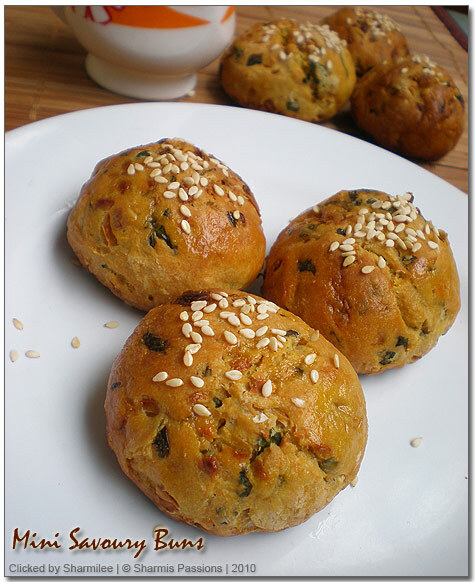 Yes it will stay good for atleast 3 days in room temperature itself…..
Hey Sharmi, i tried these buns today. They were delicious. However, the buns turned out dry. I mean when i took the bu s out of oven and even when i bit into them, they kind of dry. Is there anything i need to add to them to make them soft and chewey?